LTV, the Latvian national broadcaster, has announced the 16 acts that will compete in the semi-finals of Supernova 2019. The semi-finalists were selected by a professional jury alongside the People’s Jury. Fans were able to vote online for all 33 acts that made it to the second audition round by marking each song “For”, “Against” or “Reserve”. 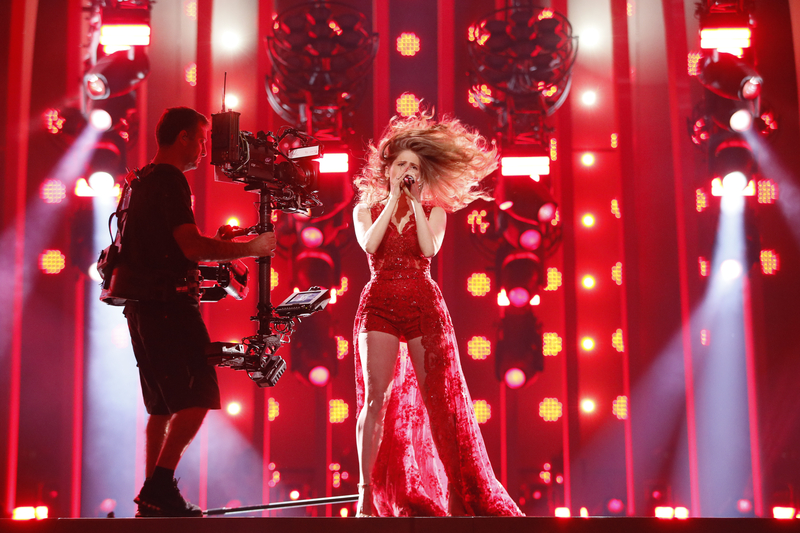 A total of 83 songs were submitted for the Latvian Eurovision selection show for 2019. The contest is also undergoing a number of changes for next year. For the first time performers and songwriters aged 16 will be allowed to take part in the competition. LTV has also tightened the rules on the quality of the songs when they are submitted to the broadcaster. All of the songs submitted must be professionally recorded and represent the authors ideas as much as possible. Supernova will once again be working with the Universal Music Group to promote Latvian music across the globe. While the selection continues to focus on Latvian performers, foreign producers, authors and singers will still be able to take part in the selection. For singers they must be part of a group formed of Latvian nationals.